Metastatic breast cancer is cancer that has advanced and spread beyond the breast and regional lymph nodes to other parts of the body. Around 20–50% of patients diagnosed with primary breast cancer will develop metastatic disease and up to 19% of patients with breast cancer already had metastatic disease when they were first diagnosed. Treatments for metastatic breast cancer aim to alleviate symptoms and improve survival. Chemotherapy will be used in most women with advanced disease, either as a single agent or as a combination of two or more anti-cancer agents. Combination chemotherapy typically provides a survival benefit over monotherapy, but this may be at the cost of increased side effects. Hormone treatments are typically better tolerated than cytotoxic agents. If growth of the tumor is stimulated by the presence of estrogen, the tumor is said to be estrogen receptor positive (ER+). A first choice of treatment for ER+ tumors is often hormone therapy. This is a treatment that has been supported by international guidelines for several years. The majority of breast cancers (75‑80%) are hormone responsive, so this is the most common course of action. Breast cancer is also described according to whether or not the tumor over-expresses progesterone receptors or the human epidermal growth factor receptor 2 (HER2) oncogene. HER2 status is used as a prognostic indicator and is a key determinant of systemic treatment selection. Hormone therapy, also called endocrine therapy, is commonly used to treat recurrent breast cancer and metastatic breast cancer and it is the first therapy to specifically target in oncology. Anti-cancer hormone therapies for breast cancer all act to block the effect of estrogen on breast cancer cells but achieve it through a variety of different modes of action. The main classes of hormone therapy are steroidal and non-steroidal aromatase inhibitors, selective estrogen-receptor modulators, and a selective estrogen-receptor degrader. Aromatase inhibitors inactivate the enzyme that converts androgens to estrogens; selective estrogen-receptor modulators bind competitively to the estrogen receptor; and the selective estrogen-receptor degrader binds to the estrogen receptor and accelerates its degradation. The selective estrogen-receptor degrader is currently the only hormone therapy to be a pure anti-estrogen with no estrogenic activity. This is important because high estrogen levels can stimulate cancer cells to grow and even spread, hence why it is to be avoided. The most common side effects of hormone therapy are menopausal symptoms, such as hot flushes, night sweats and mood changes. Although some patients find such side effects difficult to cope with, they are sometimes preferable compared to the severe sickness and malaise that can render patients bed-ridden during treatment with cytotoxic therapies. Hormone therapy thus provides tumor control whilst maintaining a good quality of life. Tumor control by hormonal therapy is only possible if estrogen is not being produced by the ovaries. Consequently, this treatment option is most suited to woman who have passed menopause. However, hormonal therapy can also be given to pre-menopausal women in need of a better tolerated treatment if it is administered concomitantly with a drug that stops the ovaries from releasing estrogen, such as a gonadotropin-releasing hormone (GnRH) agonist. In post-menopausal women, hormone therapies are generally initiated as monotherapy, but they can also be used in combination with other chemotherapies if it is necessary to achieve a greater treatment response. Sometimes crosstalk between signalling pathways can stimulate the classical estrogen pathway via alternative growth signals, allowing tumor growth in the absence of estrogen. The combination of a hormone treatment with another breast cancer treatment can be particularly beneficial when a tumor develops resistance to hormone monotherapy. Such a strategy allows efficacy to be improved without the need for using cytotoxic agents with a greater propensity for causing side effects. Over time, a tumor that has been responding well to a hormone therapy may eventually develop resistance to the particular endocrine agent being used, reducing the level of efficacy. A tumor is generally considered to be resistant if relapse occurs during hormone therapy or within 12 months of ending treatment. There are numerous complex mechanisms underlying tumor resistance to hormone therapy. Fortunately, the variety of agents available mean that there is still the potential to achieve anti-tumor efficacy once resistance develops. 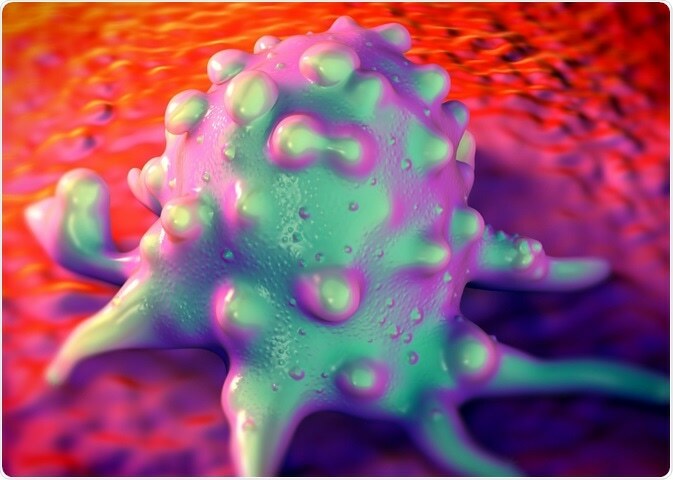 Tumors that become resistant to one hormone treatment may remain sensitive to an alternative agent with a differing mechanism of action; this may be from the same drug class or from a different drug class. When signs of treatment resistance become apparent, it’s necessary to either switch to a different endocrine agent or add another agent in combination in order to delay the need for cytotoxic chemotherapy. There are a range of treatments available for use in combination with hormone therapy. It is also possible to combine two hormone therapies with different modes of action. The success of such strategies has been demonstrated in Phase III clinical trials. At this stage, the discussion lies with how clinicians should manage breast cancers seen in their patients. Should endocrine therapy be used alone or in combination with targeted therapy? Of course, it is important to keep best patient outcome at the heart of the decision while also taking into account patient preference, efficacy and safety. A variety of hormonal agents are available for the treatment of ER+ metastatic breast cancer. Despite having a range of different mechanisms of actions, all hormonal treatments act to reduce estrogen levels or estrogen signalling. Such hormonal therapies provide effective tumor control when administered as monotherapy. However, should a greater treatment response be required, eg, if the tumor develops resistance, they can also be used in combination with another medicine, which may be a different hormonal agent or a different type of anti-cancer drug. Hormonal therapies are better tolerated than cytotoxic chemotherapies and so patients receiving hormonal therapies experience fewer and less severe side effects. Hormone therapies thus provide patients with ER+ metastatic breast cancer good tumor control paired with very good quality of life. Siegel RL, et al. Cancer statistics, 2016. CA Cancer J Clin 2016;66:7–30. Brufsky AM. Long-term management of patients with hormone receptor-positive metastatic breast cancer: Concepts for sequential and combination endocrine-based therapies Cancer Treatment Reviews 59 (2017) 22–32. 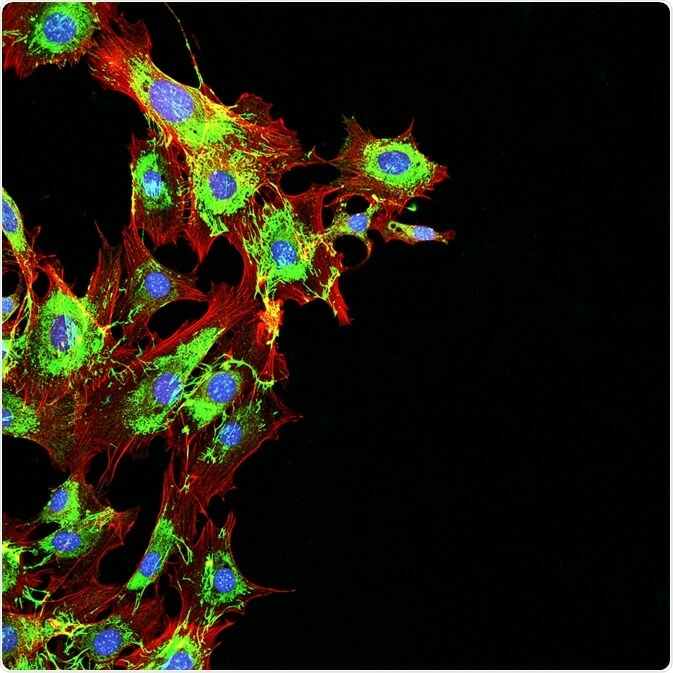 Nagaraj G, Ma C. Revisiting the estrogen receptor pathway and its role in endocrine therapy for postmenopausal women with estrogen receptor-positive metastatic breast cancer. Breast Cancer Res Treat 2015;150:231–242. Reinert T, Barrios CH. Overall survival and progression-free survival with endocrine therapy for hormone receptor-positive, HER2-negative advanced breast cancer: review. Ther Adv Med Oncol 2017;9(11):693–709. AstraZeneca is a global, science-led biopharmaceutical that focuses on the discovery, development and commercialization of life-changing medicines. We believe the best way we can achieve our Purpose is to put science at the center of everything we do. Science defines who we are. It is why we come to work every day and is part of our DNA. But this is only half of the story. We know that we do not have all the answers. We want to share ideas because we believe it results in better medicines. We want the way we work to be inclusive, open and collaborative. This approach runs through all that we do. We focus on three main therapy areas – Oncology, Cardiovascular & Metabolic Disease (CVMD) and Respiratory – and we are also selectively active in the areas of autoimmunity, neuroscience and infection. To put ourselves in the best position to push the boundaries of science, we seek to leverage our combination of capabilities, which encompass both small molecules and biologics, and include immunotherapies and developing innovative delivery devices that can offer choice to patients. These are reinforced by a strong focus on personalized healthcare capabilities, which aim to match medicines only to those patients who will benefit from them. Our teams also work alongside the world's leading academic and biotech research institutions to stimulate innovation and evaluate emerging technologies such as Modified RNA and CRISPR genome editing. AstraZeneca operates in over 100 countries and its innovative medicines are used by millions of patients worldwide. 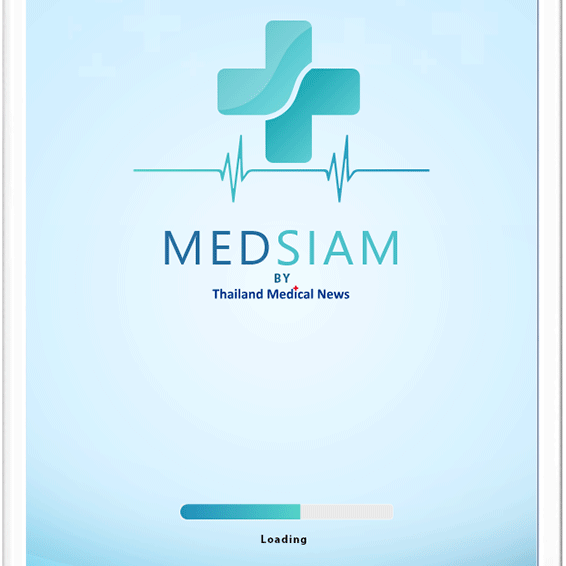 The medical information found on the ThailandMedical.News website is designed to support, not to replace the relationship between patient and physician/doctor and the medical advice they may provide. At all times seek professional medical advice before acting on any information you read on ThailandMedical.News. Even if a statement made about medicine is accurate, it may not apply to you or your symptoms. ThailandMedical.News publishes articles and related content that may be derived from sources where we have existing commercial relationships, provided such content adds value to the core editorial ethos of ThailandMedical.News which is to educate and inform site visitors interested in medical research, science, medical devices and treatments. Firibastat (QGC001), the Future Drug for Hypertension. Researchers show choline and TMAO from Red Meats linked with increased blood clotting and cardiovascular problems. Fatty Acid Propionate Produced By Gut Bacteria from Natural Dietary Fiber Helps Cardiovascular System. Future blood pressure treatments involving drugs that target the PKD2 Channels being developed. Doctors overprescribing statins for primary prevention. Heart Protein, Junctophilin-2(JP2) provides clues to treating heart failures in the future.